You want a speaker that is knowledgeable, engaging and can motivate participants to use the information provided. You’ve found your financial education speaker. Contact Bigger Than Your Block (323) 596-1843 to book your one-hour, half day or full-day personal finance workshop. 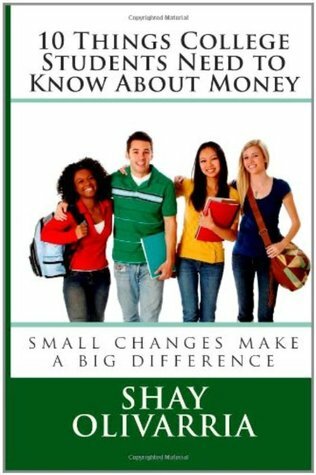 “Not only is Shay a knowledgeable and enthusiastic instructor, but she is truly passionate about her mission to share financial literacy education with others. She expertly incorporates fun and excitement into her workshops, and quickly develops rapport with her audience. Even more valuable is the fact that her own life experiences allow her to quickly relate to widely diverse groups – whether she’s working with urban youth or professional adult groups, she “fits in” equally well. She is always energetic, well-versed, and well-prepared.